With the help of diligent and adept professionals, we have been the best manufacturer, trader of a qualitative range of Clamp On Hand Held Ultrasonic Flow Meter. 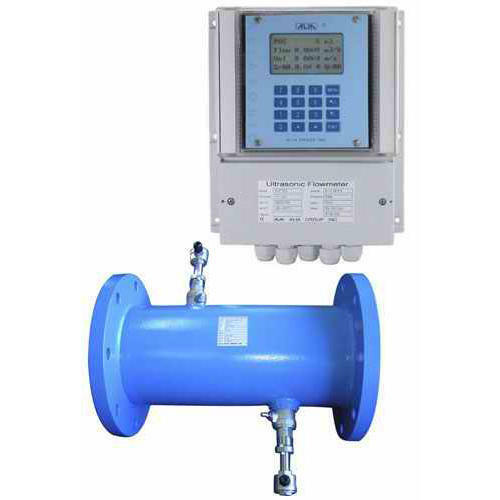 Offered meter is widely used for the measurement of voltage in various industrial systems. It is well-manufactured by our adept professionals using high-grade components and latest technology. Provided meter is highly demanded among our precious clients for its high measurement accuracy and long service life. Moreover, our clients can avail this meter from us at the competitive price.